You can contact me in a few ways. 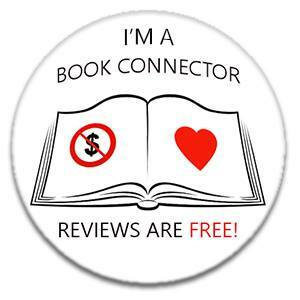 If you are an author getting in touch to ask me to read and review your book then please read my Review Request section. Thanks!